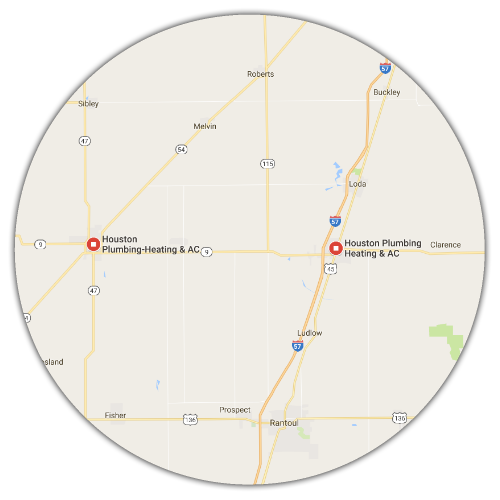 We are a licensed plumbing contractor in Central Illinois. We specialize in residential and commercial plumbing. We install and service all plumbing parts and equipment. We believe in the best and that is why we sell Carrier products and Geothermal Systems. Carrier has been improving the indoor comfort of homeowners since 1902. We believe in the best and that is why we sell the Carrier cooling and air conditioning products. Take a look at what we can provide for your home or business in cooling solutions.